The Boogie Woogie Gals - as seen on national TV! 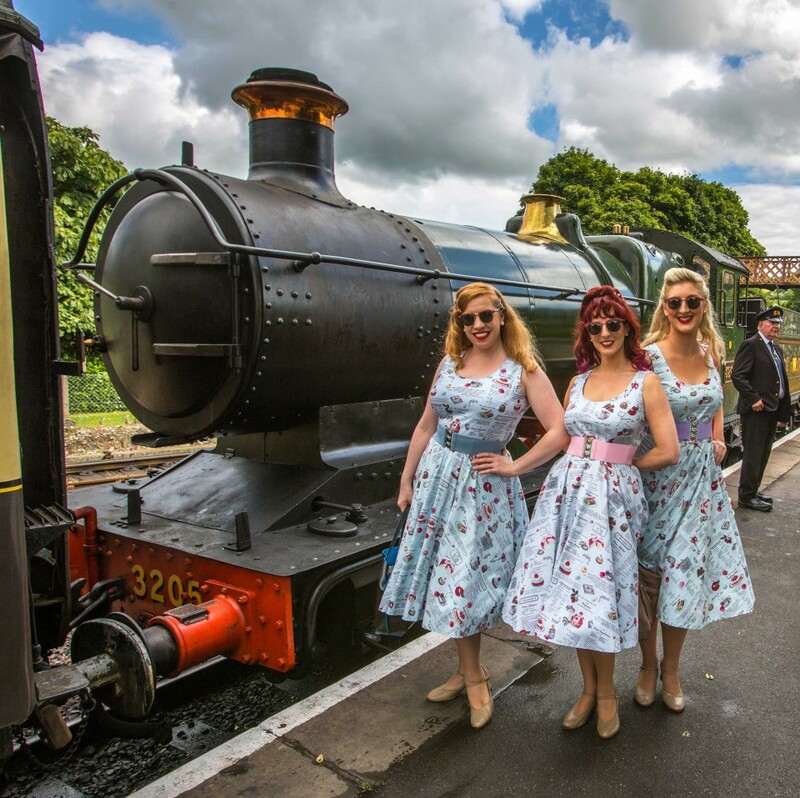 The Boogie Woogie Gals are a 1940's / 50's style close-harmony vocal group - their beautiful blended voices will be a delight to any ear. 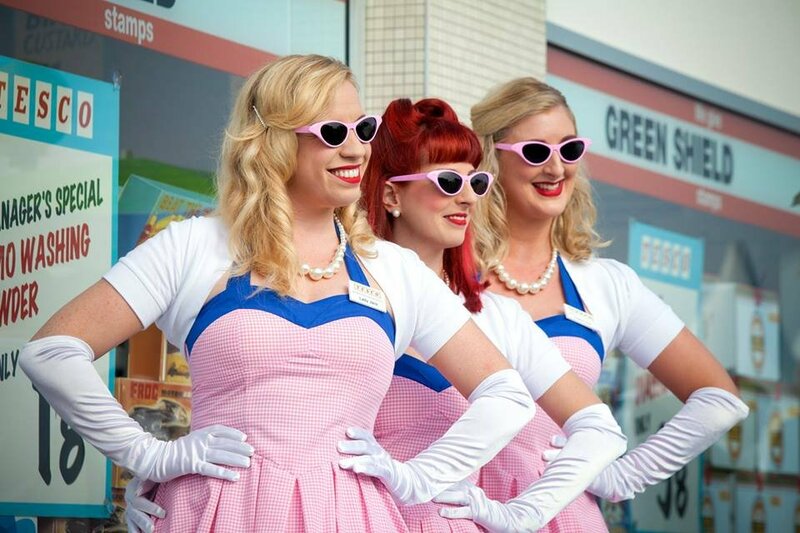 With authentic costumes, tight choreography and sing-alongs a plenty, The Boogie Woogie Gals guarantee you'll be shoo-whopping and bee-bopping along to their retro tunes in no time! The gals have been singing together for years and they love all things vintage; from the hair and makeup through to the wondeful music of the era. 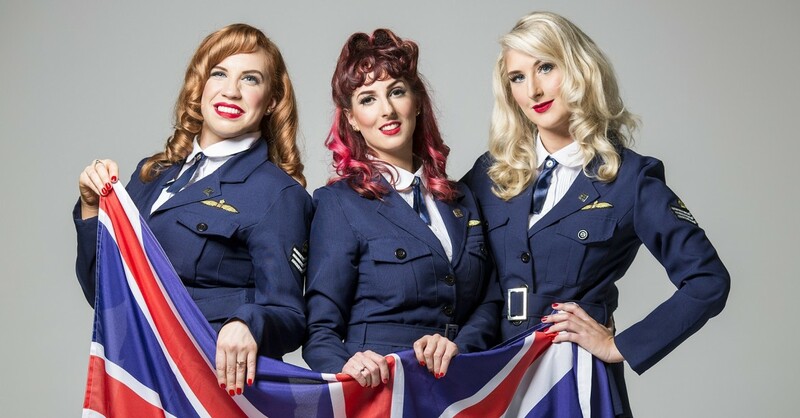 Their songs include war-time classics, swing, traditional sing-alongs, 1950s rock n roll and modern chart songs done in the 1940s close-harmony style. 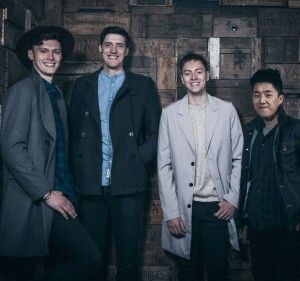 Their passion for the music is infectious; you'll be joining in singing along and dancing in no time! 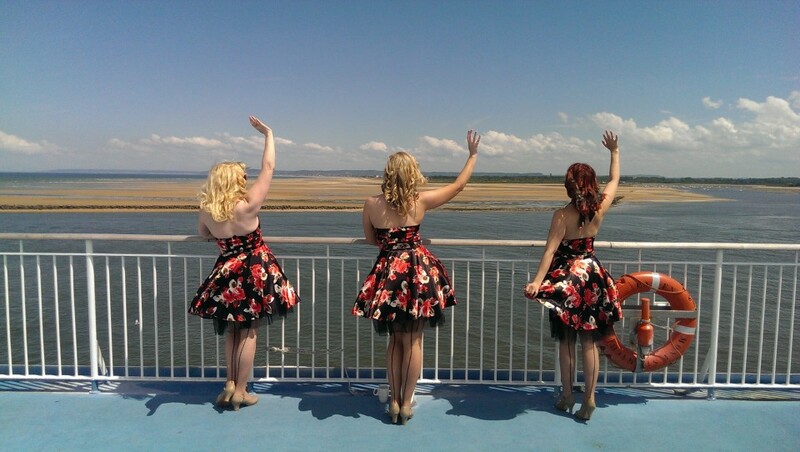 The Boogie Woogie Gals have recently received global press coverage due their involvement in the D-Day 70th Anniversary commemorations, singing for veterans aboard Brittany Ferries on the crossings to Normandy, a moving and memorable experience. 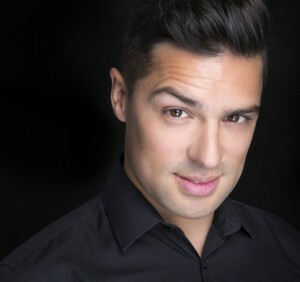 They were featured in all the main UK papers, as well as BBC, Channel 4 and Sky news, in fact, their story went global and they were appeared on ABC news in America and Australia, as well as in newspapers across Germany, France and Canada! 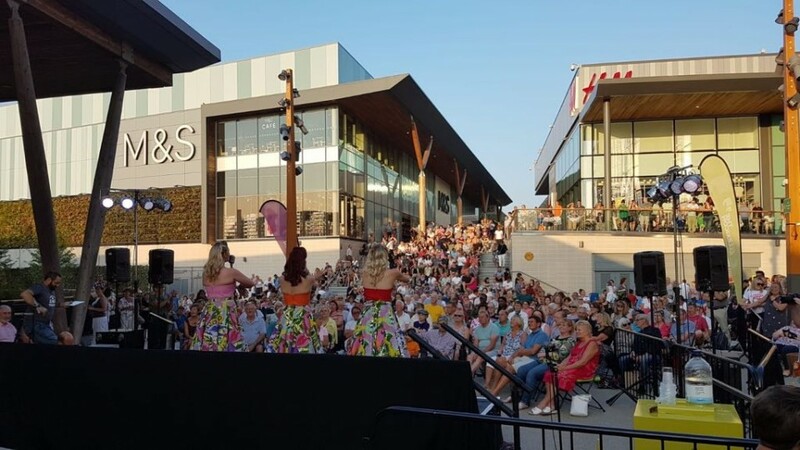 The Boogie Woogie Gals perform to high quality backing tracks, or with a full backing band, and also offer an acappella set. This is great when you have a passing crowd (i.e. at a festival or exhibition) or when you need background entertainment. If you want a more intimate feel, the gals can roam the room and sing to smaller groups of people or at tables - a more personal experience. The girls were absolutely fantastic. They turned up on time and were really flexible with our timings as things weren't going exactly to plan! Everyone enjoyed the performance. They got us all up dancing and singing along. They really made the whole night. Thanks so much! Wow, what a great evening!! The girls were fantastic and we were delighted with their performance. All aspects of the booking went smoothly and I will be very surprised if there are no future bookings for them from this event. 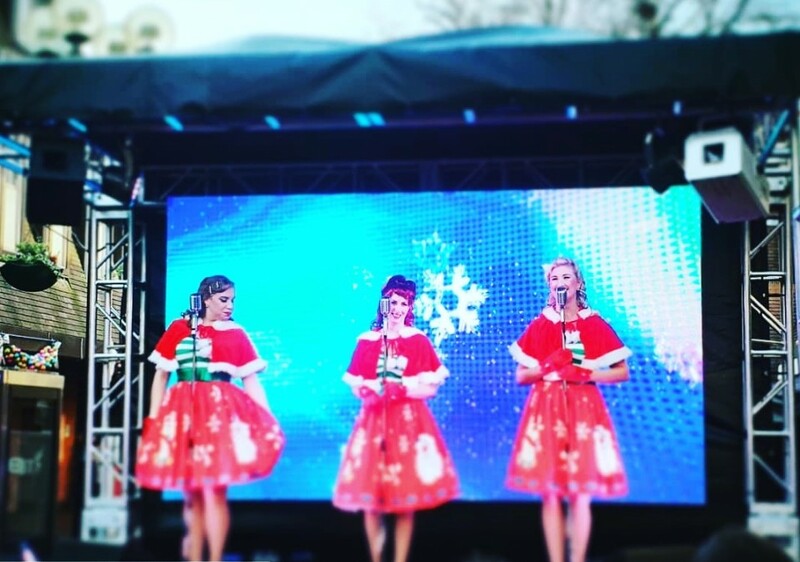 The icing on the cake was the Boogie Woogie Girls - they were incredible. Not just singers but entertainers - they engaged with everyone at the dinner - dancing and encouraging us to join in with the singing. They were fab - extremely professional and lovely to deal with. 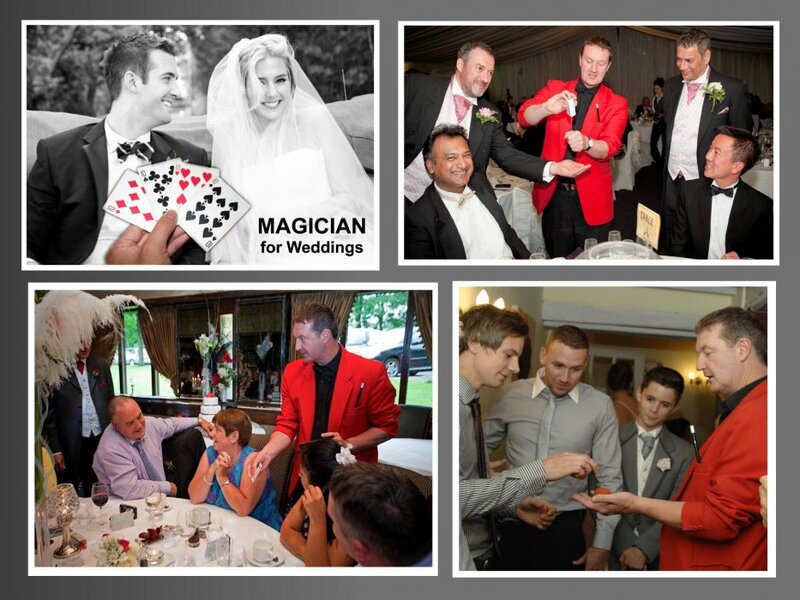 If you ever need vintage entertainers for any other client I would highly recommend them. The Boogie Woogie Gals were amazing and thoroughly enjoyed by all the guests at our recent event. We will definitely be booking them again! They were excellent and interacted so well with everyone. The are genuinely decent, kind ladies.. I can recommend them to anyone. Well worth the money. The Star act of our village fete celebrating 100 years of the RAF. They gave an exceptionally polished performance that exceeded our expectations. Our village highly recommend them. Excellent. Organised, professional, reliable and a great stage show. They had the 800 people there eating out of their hands. JUST AMAZING!! 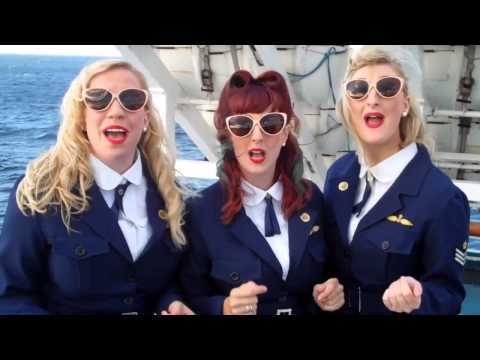 We booked the Boogie Woogie Gals for our drinks reception at our wedding and Elkie and the Gals really started our celebrations in exactly the right way, and all of our guests commented on how great they were. 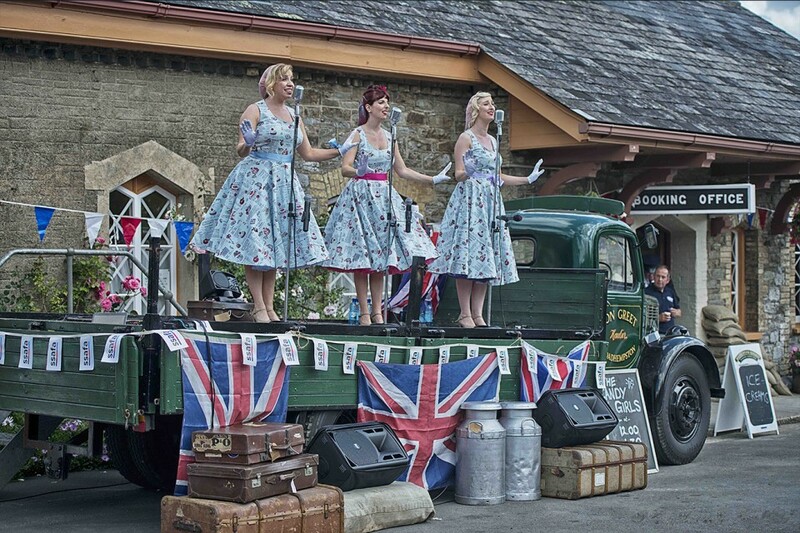 If you are looking for vintage singers, do not hesitate to book the Boogie Woogie Gals, you will not be disappointed. 5 out of 5 at Borough Green. The girls were extremely professional to work with, listening to how we were running the event and suggesting a format to suit. They were very engaging with the audience and completely complimented our event. I would not hesitate to recommend or book again. 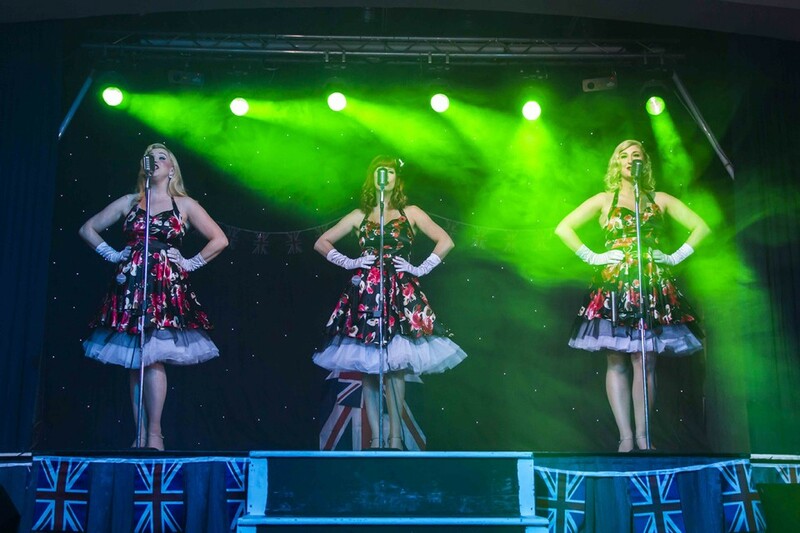 The Boogie Woogie Gals were a fab addition to our event, performing a great set list. They are such lovely ladies to work with and we would love to have them back again. Wow!! The girls were amazing! Couldn't recommend them enough! We only booked the girls 3 weeks before our wedding and they did everything they could to make our day special! You will not be disappointed if you booked these gals! Thank you girls for doing a great job at the lunch on Thursday, the residents really enjoyed your performance and I will be using your act again for future events. The girls are so friendly, very professional and engaging. They were a real treat to listen to with excellent vocal talents. The encore for more just shows how well they went down with the 200 strong audience ranging from age 4 to 86!! The audience participation made them stand out from other harmony groups. We will definitely recommend them and will for sure employ the gals again for my parents 40th anniversary next year!! The Boogie Woogie Gals were incredible! The girls played to over 350 people at our annual staff conference and we received some glowing feedback - some of it via Twitter! They entertained and brightened up our day no end. 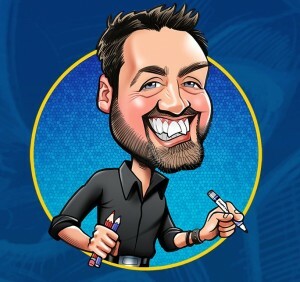 I'd certainly book them again, or recommend them to others, as I'm sure would a number of my colleagues. I just wanted I say a huge thank you to you and the girls for Saturday night. You were fantastic and really did make the party! Everyone has been talking about you and said how good you were and you are all so lovely, it was an absolute pleasure to have you there! 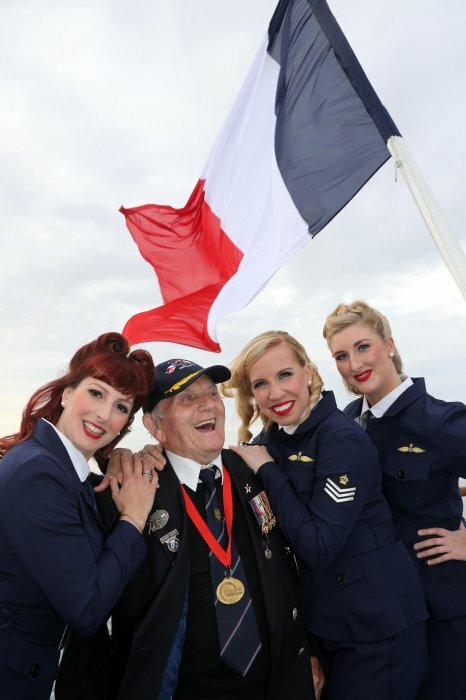 The Boogie Woogie Gals play at private parties, corporate events, festivals, military balls, weddings and social clubs; past clients include the RAF, the British Army, Help for Heroes, Coming Home, Brittany Ferries, Tesco, Goodwood Revival (three years running), The Princes Trust, Bromley Council, Premiere Care Group, Royal British Legions and ex-Service Men’s clubs. What is included in you fees? 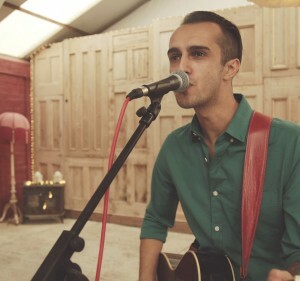 Fees are based on the trio line up with backing tracks and PA provided. Do you perform with a live band? Yes we do! We can offer a 4-7 piece line up (drums, guitar, keys, bass and brass section). Can you perform acappella as well as with backing tracks? Yes, we sing acappella (without music). Yes, we have a great PA rig and stage lighting, as well as a star cloth backdrop. All our gear is PAT tested. For a backing track event, we need 45 minutes minimum to set up. Our acappella set has no set up time! For a band gig we need minimum one hour. For a backing track gig, we need roughly 3 x 2 m and for acappella, we only need space for the three of us to stand. If you book us with a band, the amount of space we require will depend on the size of the band. Typically, we do 2 x 50 minute sets with backing tracks but we can be flexible depending on your needs. Our acappella set is 1 x 1 hour or 2 x 30 minutes but we can sing throughout the day (i.e. at a festival or exhibition), doing short sets and rotating songs. We are very flexible so just let us know what you need. Can you do costume changes? We have four sets of costumes which you are welcome to choose from and we can accommodate a costume change between sets. We are all Musicain Union members and therefore each have £10 million public liability insurance. We can provide certifctes on request. Typically, The Boogie Woogie Gals perform 2 x 50 minute sets with backing tracks or a band but can be flexible depending on your needs. The acappella set is 1 x 1 hour or 2 x 30 minutes but The Boogie Woogie Gals can sing throughout the day (i.e. at a festival or exhibition), doing short sets and rotating songs. The Boogie Woogie Gals are very flexible so just let Warble know what you need. 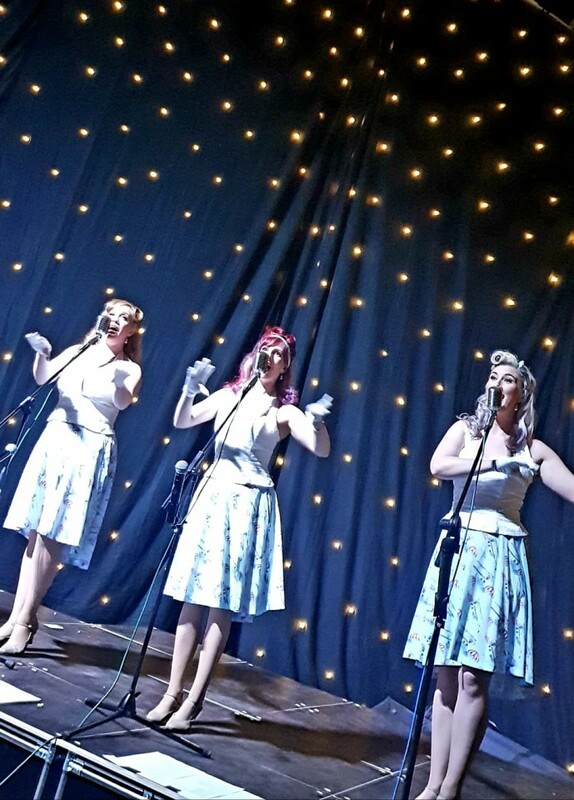 Customers who have enquired for The Boogie Woogie Gals have also been interested in the following Vintage Singers for Hire in London, South East. For more information or further options, please call 0845 643 9384.